the most of their hair make the most of themselves. also assures a healthy skin. problems can be prevented early. 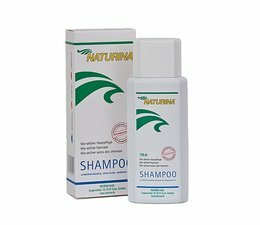 It is hair care for the whole family. Hairtonic. 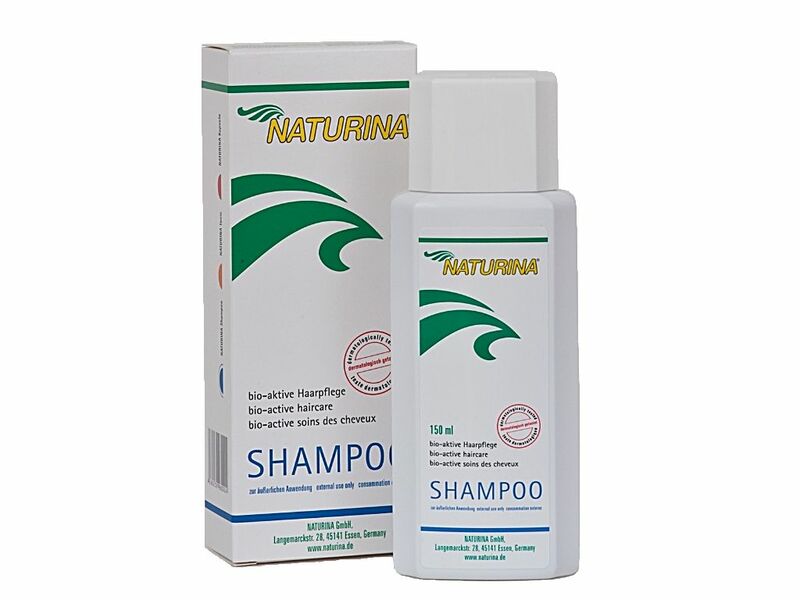 For hair care from within -NATURINA Capsules.